Fragile X Syndrome is a genetic condition it is the most common known cause of inherited learning disabilities. It affects around 1 in 4000 boys and men, as well as 1 in 6000 girls and women. 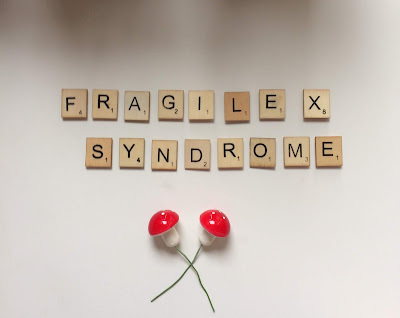 There are many characteristics associated with fragile X but not everyone has them and they may only experience some. 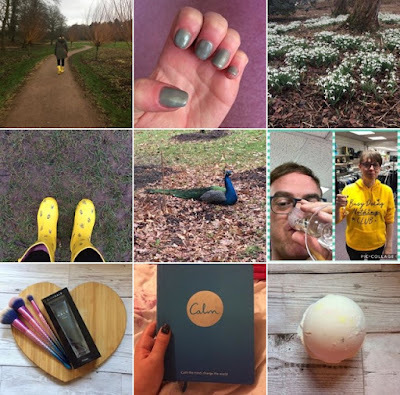 I was diagnosed with Fragile X when I was 8 but I don't remember much about it other than I spent a lot of time out of school and I went to this place in Colchester counselling or something I'm not sure to see some woman I don't really remember much about it. I do understand some of Fragile X but when I tell people I can't explain it and find it hard it's not the easiest and plus not many know what it is anyway/understand it. I am quite sensitive at times and I get upset easily which I don't really like but I can't help it and I do try not too but it doesn't always happen. When I was at primary school I was behind on my work and very shy and hit the other children too. 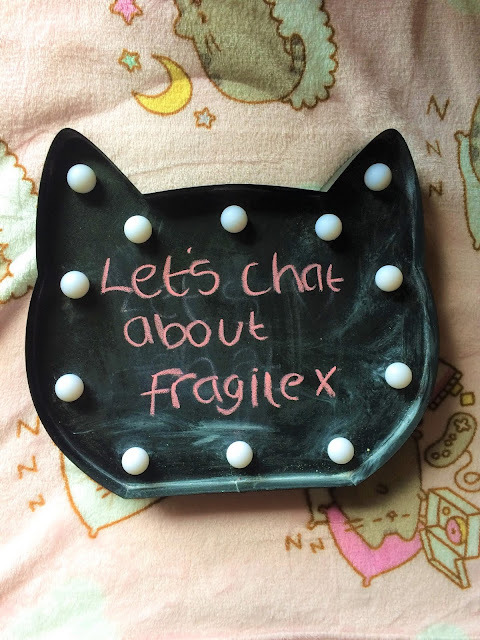 Fragile X effects me in many ways such as I avoid giving eye contact when talking to people and I also have trouble concentrating. I am not very good in social situations which is to do with shyness I have problems communicating with people I don't know. I know I'm not as bad as others who have it too it effects everyone differently. Secondary school wasn't really a great time for me either it was somewhat the same as primary I needed extra help and still found things hard but didn't get much help and I was bullied :( it wasn't a great time I used to get called Troll by this girl who was friends with this other girl who didn't want her to be my friend and other things too but won't mention everything I hated school so much. I never really had many friends well no one really wanted to be my friend and I was left out of most things I did have some friends but they weren't good friends really I think they just felt sorry for me I was glad when I left. I'm not very good at maths but I won't let it get too me and I'm not worried about it. I started college soon after I left school it was ok but didn't really help much (it was an employment course) I made friends and I did have two friends from my year at school after sometime new people came on it and there was this one girl called Cherie she got all chummy with the girl in my year Emily and they picked on me I didn't like this girl at all when she started she was one of these stuck up her own arse kind of girls and I am glad I don't see her anymore. I then did a computer course where I met my best friend who isn't my best friend now sad times I think that was the best course I did even though it was hard for me I still made friends. I started volunteering back in 2010 I was very shy and quiet I didn't speak much and just felt like I didn't fit in but after sometime (5 years being there!) I came out my shell and started talking more and becoming more confident. It was pretty scary for me at first but I am glad I am still there as it has helped me a lot with being shy and not being very confident I am able to talk to the other volunteers and the customers. I would recommend trying volunteering if you are not very confident or are shy around new people because it really does help and I know it will take time but believe me its worth it. Thank you for sharing your story. My brother also has Fragile X, although he is severely affected. I've always known that females are typically less affected than males, I just didn't realize how much different.